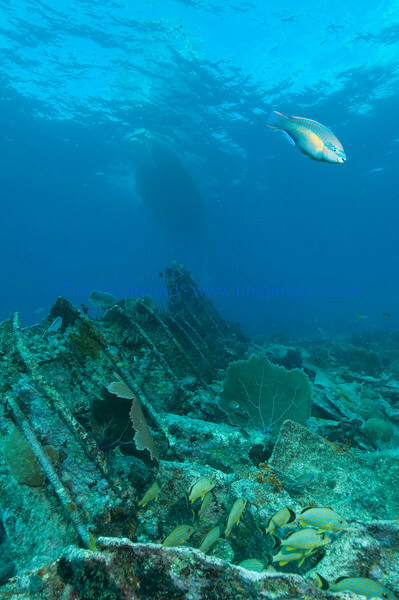 The Benwood wreck just off Key Largo is a very popular dive site. Typically the visibility is a bit lower compared to other sites since the Benwood is in shallow water. This past November there were some exceptional days on the wreck.